I am passionate about providing top quality dentistry to my patients! I strongly believe that all patients deserve to be treated with the highest level of care and should leave our office feeling like family. I earned my BA in History at U of A in 2002 and continued my education at Boston University where I received my DMD in 2006. 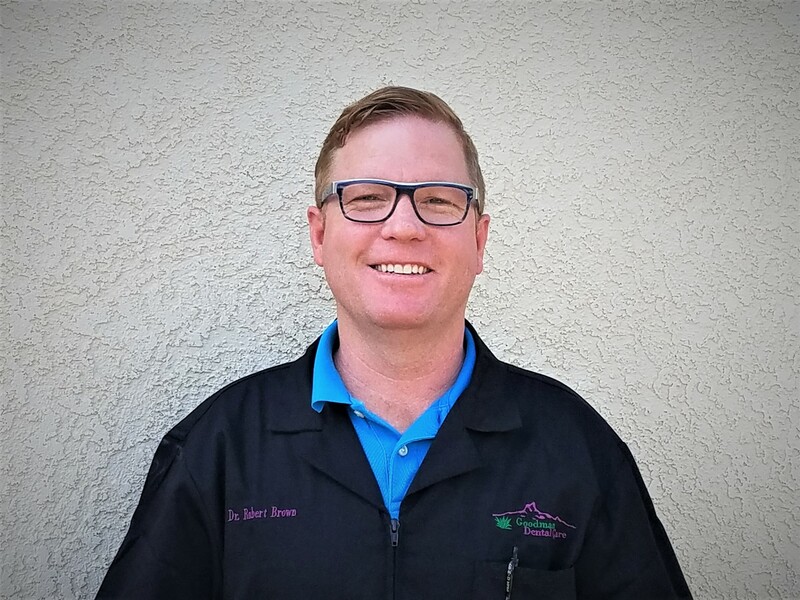 I worked as a dentist in Colorado and North Carolina before settling back in my home town of Tucson, AZ. I am married with 6 children, and when I am not helping you obtain and maintain your beautiful smile, I enjoy spending time with my family and working on classic cars!